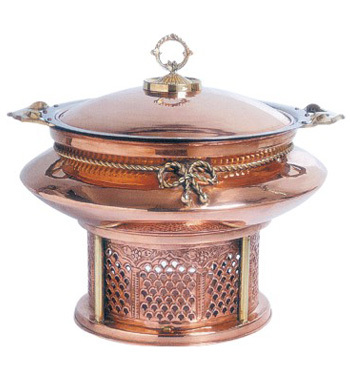 One of the most critical and essential equipment required in the hotels and in the catering industry is the Chafing dishes, which keep the food items warm during service. 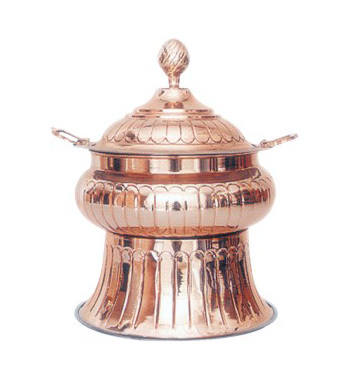 Chafing dishes are the most efficient and presentable items, which are extensively used in the outside catering service including self-service areas and buffet displays. 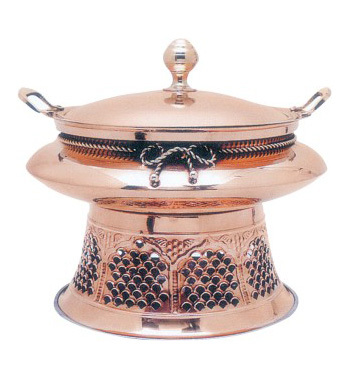 There are different kinds of chafing dishes which are available with many different designs, styles, and shapes in the market. 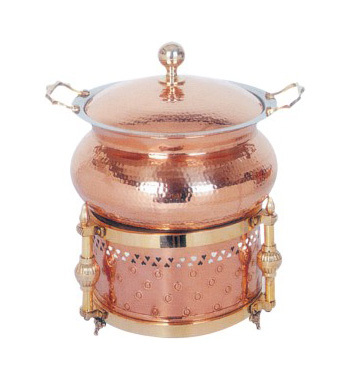 But the collection which is offered by Kanhaiyalal Hotelwares not only provide a suitable solution for your food presentation and buffet display but at the same time also keep look of the chafing dishes more contemporary, which is modern as well as classic. 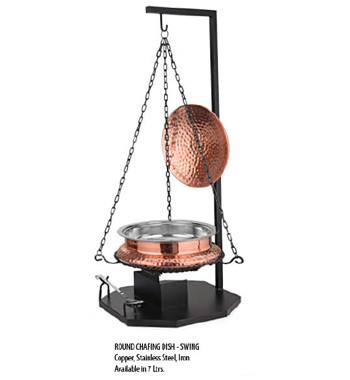 Available designs are the aristocrat, majestic, regal, royal, sovereign, twins, and hangings with beautiful and astonishing cover types and finishes, which are made with high precision and quality by Kanhaiyalal Hotelwares. 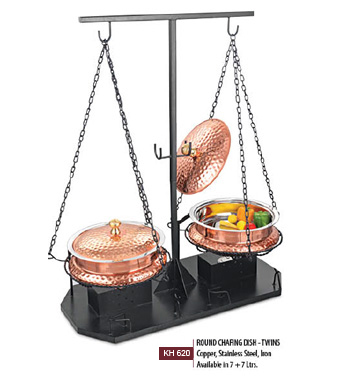 Kanhaiyalal Hotelwares has ensured that their customers end users get the paramount experience of hot food served in their chafing dishes. 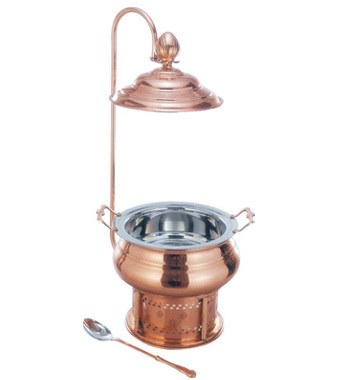 Being a renowned brand with over 30 years of experience of being a hotel ware manufacturers, Kanhaiyalal Hotelwares always try to extend themselves to get the right pieces of equipment in the market to fulfill the needs and meet the expectations of the customer.